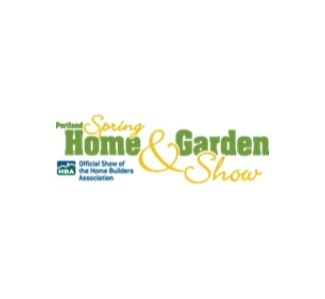 Here is your chance to discover and see new garden designs and themes never before seen at the Portland Home & Garden Show! View the latest color trends, stunning rock work and, of course, plants of special interest. No matter what your taste in gardens or landscape design, you’ll find a garden overflowing with inspiring ideas for your own home or backyard project. Stay at the Oxford Suites Portland - Jantzen Beach!